Officials don’t yet know how the fire started but flames spread from boat to boat. 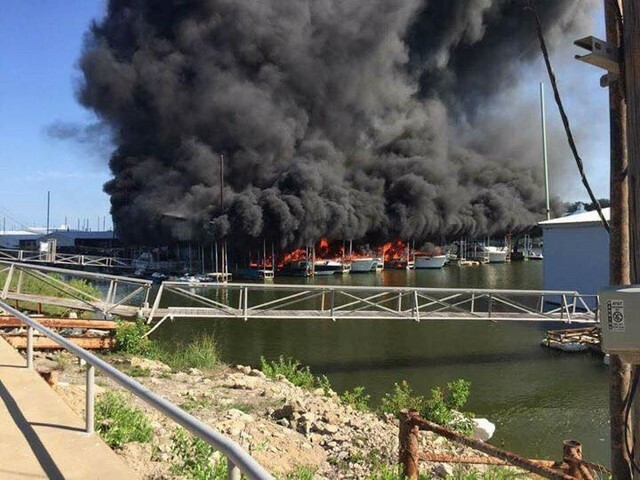 Witnesses said that a maintenance crew was working on a boat when it caught fire. Stapleton said most of the boats are ‘high-end’ and some of them are yachts. 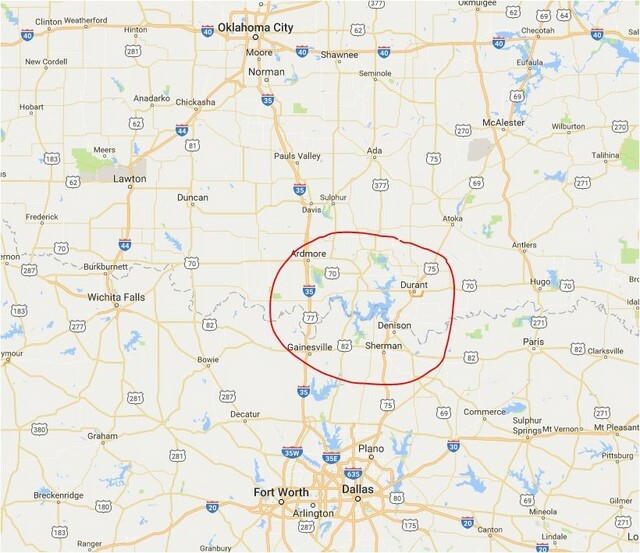 The Grayson County Fire Marshal is in charge of the investigation. 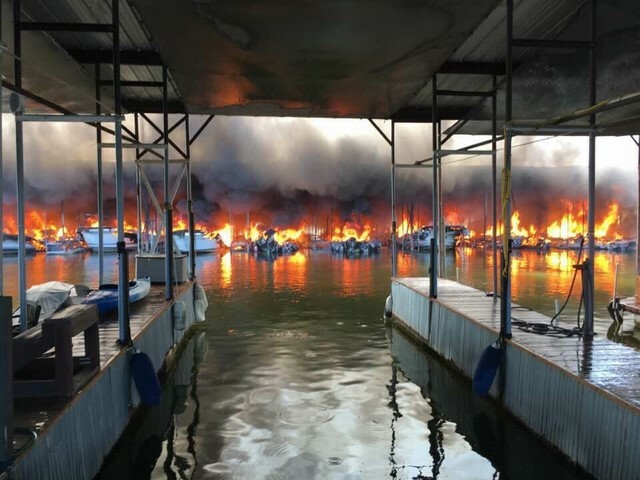 Officials said that up to 15 boats and a dock were destroyed. Boat owners said that the damage could top one million dollars. 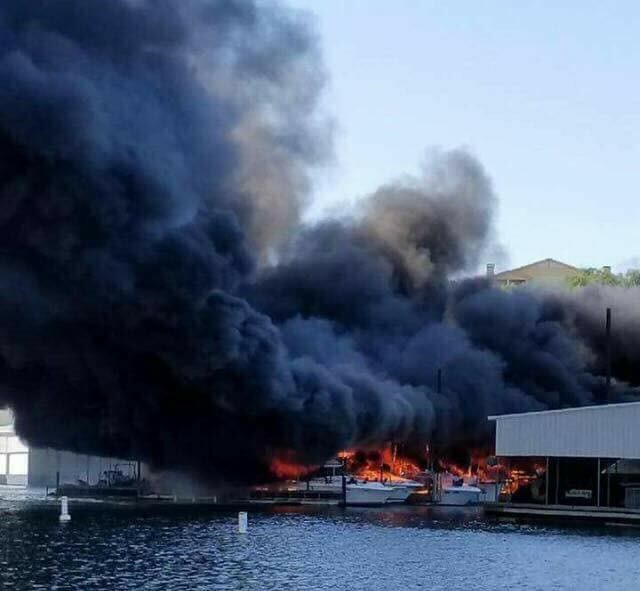 A post on the marina’s Facebook page said that no one was hurt in the incident.